Eucalyptus tree-lined tight fairways with strategic bunkers and formidable water hazards. Established in 1933, the 18 hole Merewether Golf Course is located in the heart of Newcastle and is a favourite of many golfers across the region. 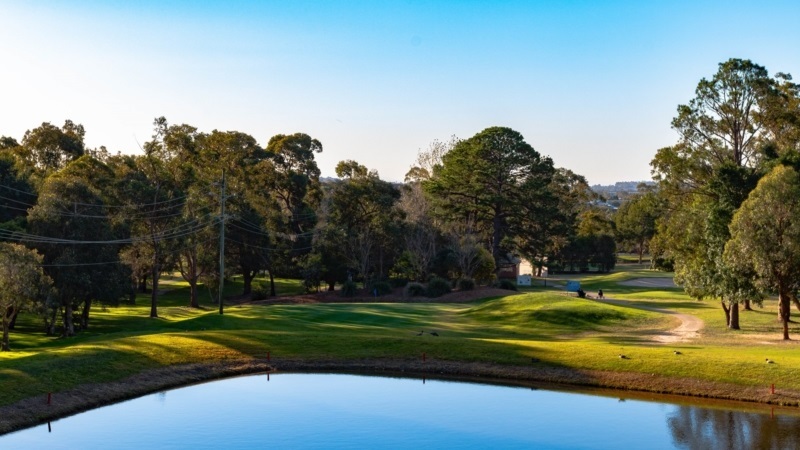 Merewether Golf Club has launched plans for a multimillion-dollar redevelopment including seniors-living apartments attached to a new clubhouse. Here at Merewether Golf Club we have a combination of the traditional 6 and 7 day memberships along with alternative membership types that are designed for time-poor golfers as well as social golfers not interested in competitions or an official handicap. If you wish to book a tee time or golf carts for your round please call the Pro Shop. Looking for something that the whole family will enjoy? Head over to the Merewether Golf Club Bistro for lunch or dinner and enjoy quality food in great atmosphere. Merewether Golf Club was founded in 1933, making it one of the oldest golf clubs in Newcastle region. Merewether golf course has seen many changes over its 85 year history.